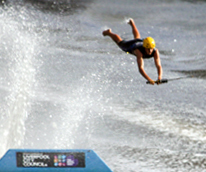 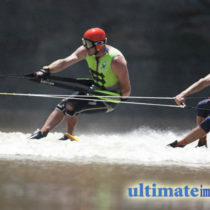 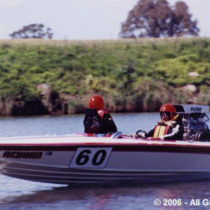 The NSW Water Ski Federation is the peak body for water skiing in NSW. 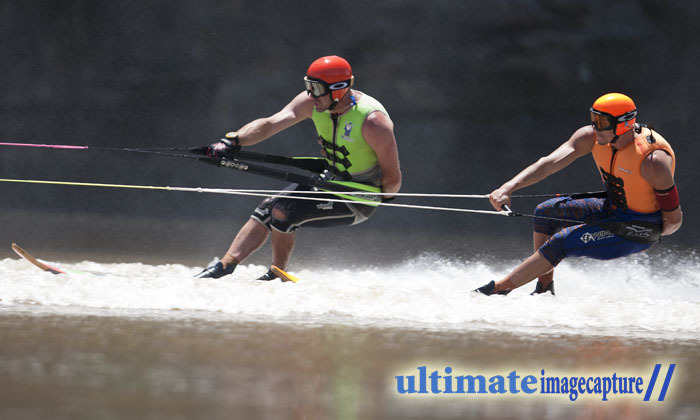 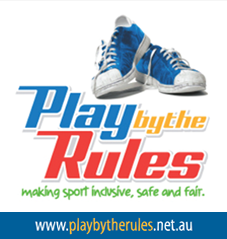 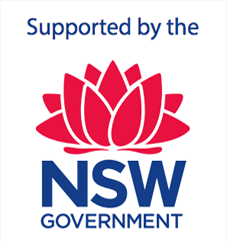 It represents the interests of NSW Water Skiers, and organises Water Skiing competitions through the active divisions of the Federation: Wakeboard, Tournament, Barefoot and Disabled . 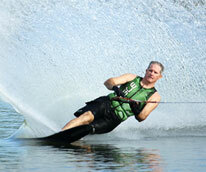 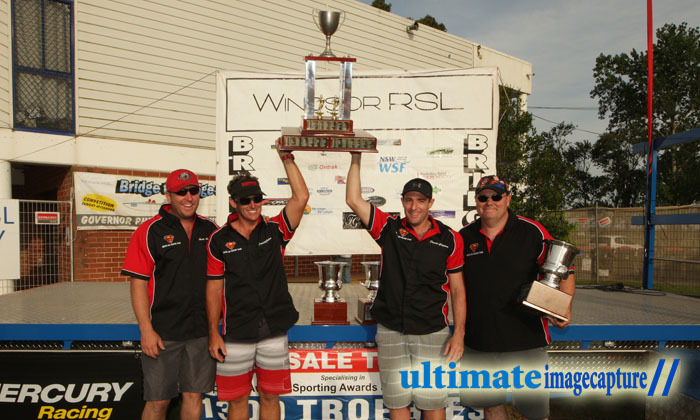 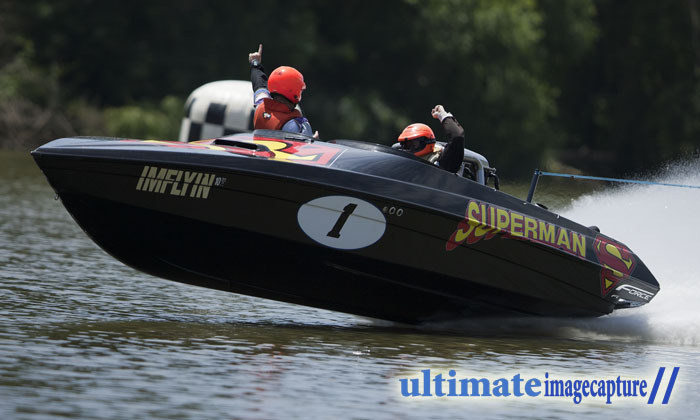 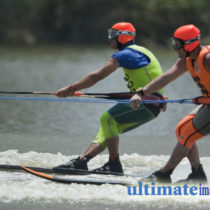 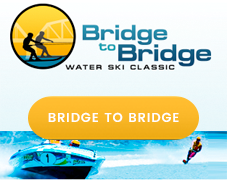 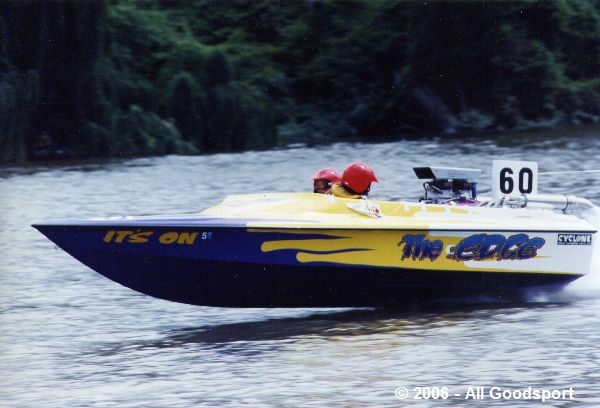 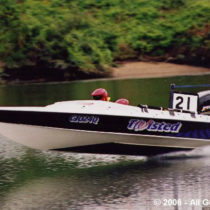 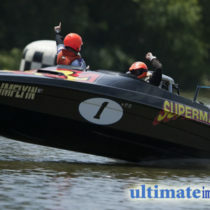 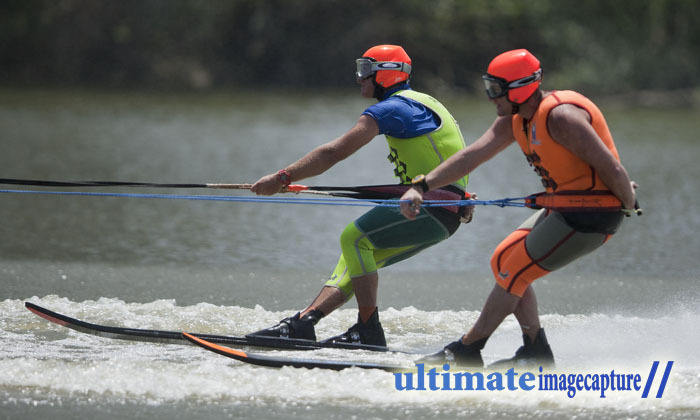 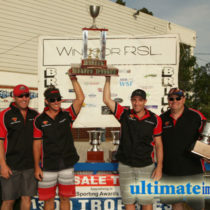 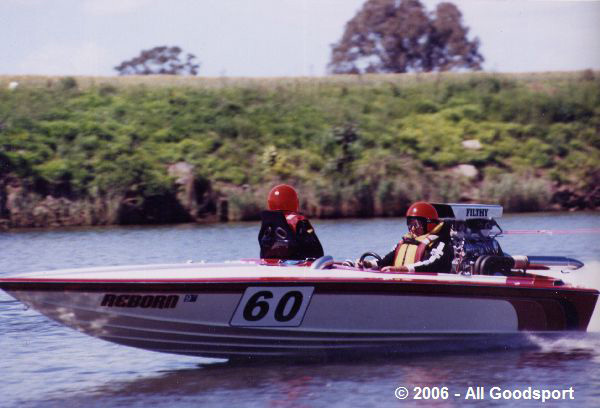 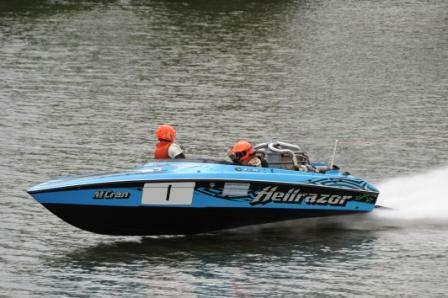 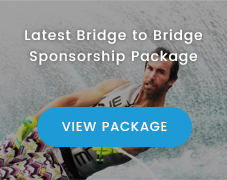 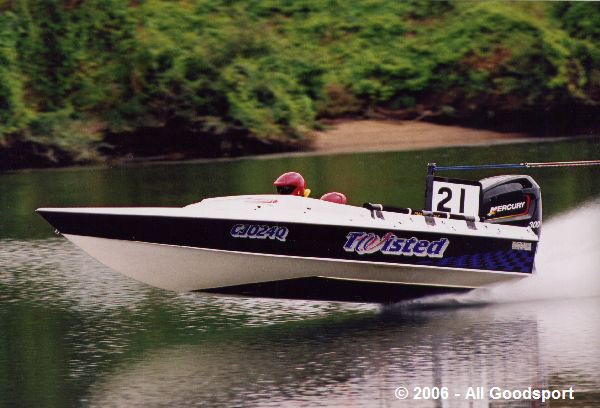 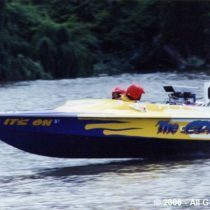 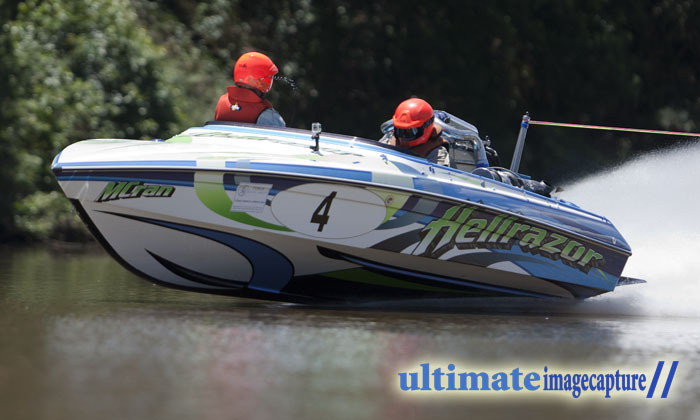 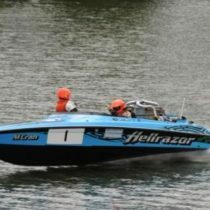 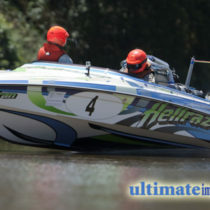 The Federation is affiliated with Waterski and Wakeboard Australia and the International Water Ski Federation.